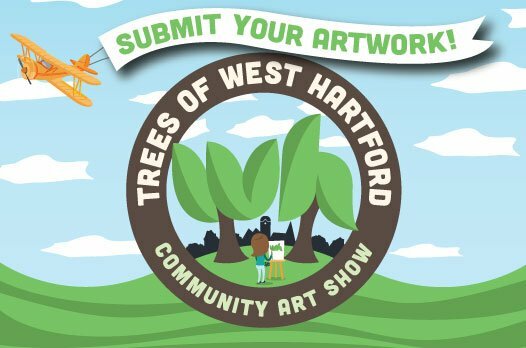 Trees of West Hartford is the theme of a juried community art show that will run from Dec. 3, 2019-Feb. 28, 2020, at at the Noah Webster Library Gallery, 20 South Main St. Applicants are invited to submit a photograph, drawing, or painting of a tree (trees, or part of a tree) for a juried community art show that will begin on Dec. 3, 2019, and run through Feb. 28, 2020, at the Noah Webster Library in West Hartford. Mixed media entries will also be considered. The tree(s) must have West Hartford, Connecticut, roots! Artists, however, do not have reside in West Hartford to participate. The show is a West Hartford Public Library and WeHa Artists Emporium collaboration. There will be prizes. Leading up to the big gallery show, a series of tree-related programs will be offered, including a class on how to draw trees using pastels. 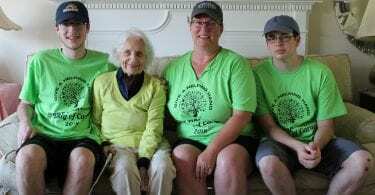 Trees of West Hartford is made possible with a grant from the library’s Thomas F. Kilfoil Memorial Bequest. In addition ach applicant must also submit a short written piece describing in personal terms the significance or importance of the selected tree(s). This written submission should be approx. 50 – 150 words. Please submit via email, any time through Nov. 1, 2019, a photo or sketch of your artwork (in the form of a jpg) for review. 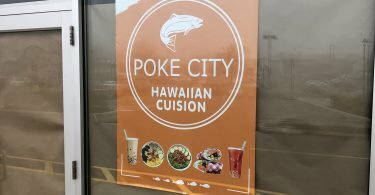 Your submitted photo should be that of a completed work, though proposals will be accepted if accompanied by a photo of another finished piece done in the same style. The judges will select approximately 20 works for inclusion in the full gallery show. Email your proposal to: [email protected] with TREES OF WEST HARTFORD written in the subject line. Artists, please limit yourself to no more than four submissions. Submissions are open to artists of all ages, but please note that this is not a children’s art show. Young artists may submit images and written submissions, but all works will be judged within the same criteria.